Carters Carpets is Run by Lee & Kim Carter. We are members of the A.C.G. 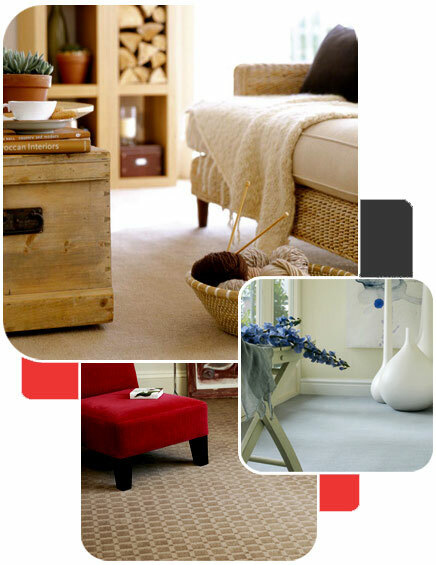 carpet buying group which enables us to offer the very best prices from some of the top suppliers in the UK. We also offer a very wide range of Vinyls to choose from as well as LVT / Karndean. As members of the Carpet Foundation we adhere to the OFT consumer code of practice. Our motto will always be excellent value with a caring service.